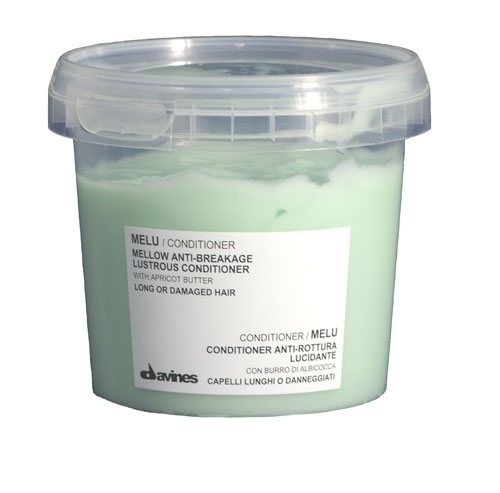 I've been on the search for the Best Conditoner to repair my hair without weighing it down. I usually keep my hair naturally dark but decided to do the ombre effect on it. Well, while I Love the end results of the look but my hair definitely looked/felt the damage. I bought these two products and was very pleased. 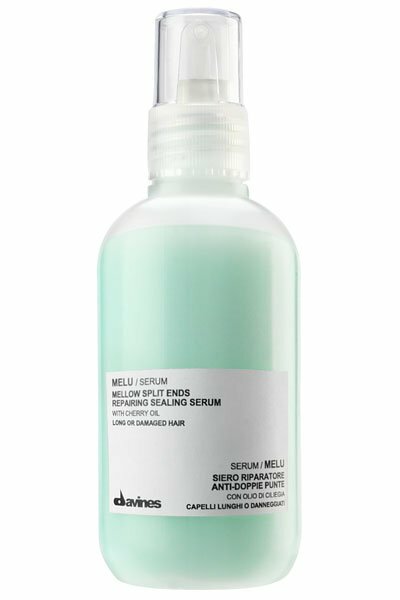 The Melu Mellow Anti-Breakage Lustrous Conditioner with Apricot Butter and Melu Mellow Split Ends Repairing Sealing Serum with Cherry Oil. My hair was shiny and manageable without feeling weighed down. These two are my new favorites. They are available at Barneys New York. I left the conditioner on as long as I could and let it air dry then applied the serum after my hair was fully dry. Give it a try!